What is the Nitrogen-Cycle in a koi pond? The nitrogen cycle in a koi pond is the process of breaking down fish waste, toxic compounds, and other debris by good bacteria. 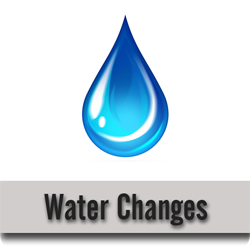 It is a natural process which occurs in well-balanced aquatic environments such as large ponds and lakes. The nitrogen cycle is responsible for the biological filtration within the aquatic system. 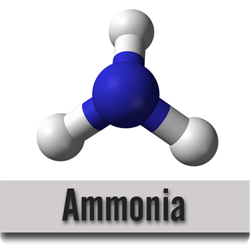 This biological filtration process of converting ammonia to nitrate is called nitrification. The nitrogen cycle begins with ammonia. The waste products of the fish, plants, and invertebrates, along with dead organisms and any uneaten food, are broken down by bacteria into the resulting chemical; ammonia. In the nitrogen cycle, ammonia is broken down by an oxygen-loving bacterium, (aerobic bacteria) called Nitrosomonas. The Nitrosomonas bacteria feed on both oxygen and ammonia, and with their biological activities, they excrete a chemical called nitrite. 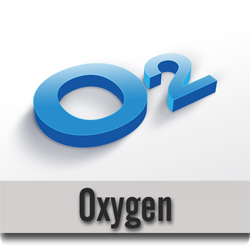 Another aerobic bacterium, Nitrobacter also utilizes oxygen and acts in a similar way. 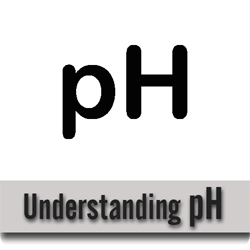 It essentially changes the nitrites into a chemical called nitrate. 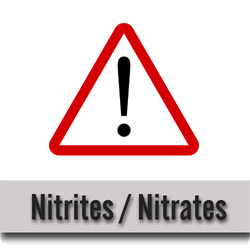 This nitrate is utilized as food for pond plants and algae. And the process begins all over again. All of the chemicals within the Nitrogen-Cycle can become highly toxic to pond inhabitants if they become elevated or concentrated in a koi pond. Every koi keeper should own a simple test kit to monitor the water quality of their pond water and record each chemical level. Chemicals such as ammonia, nitrite, nitrate and others are not apparent visually. Perfectly clean clear pond water can contain dangerous, even lethal levels of toxic chemicals.